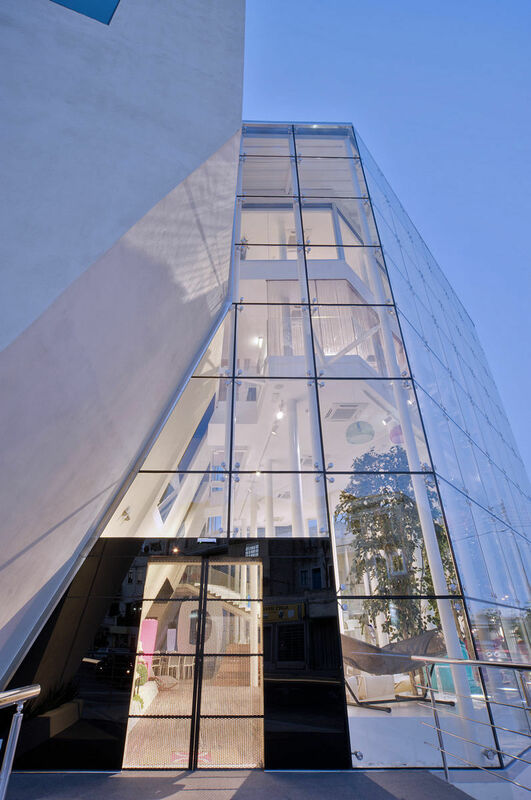 The curtain wall is perfect choice for those who want to enrich the architectural heights. 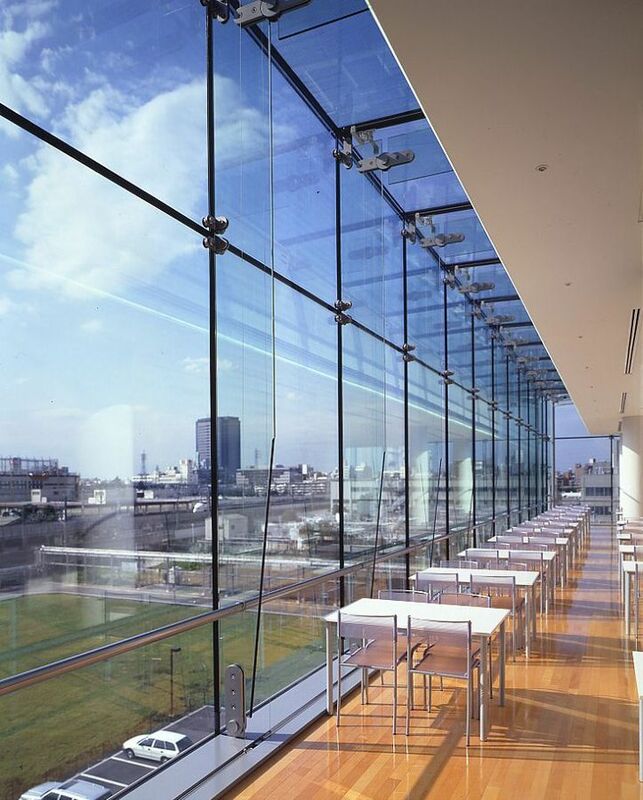 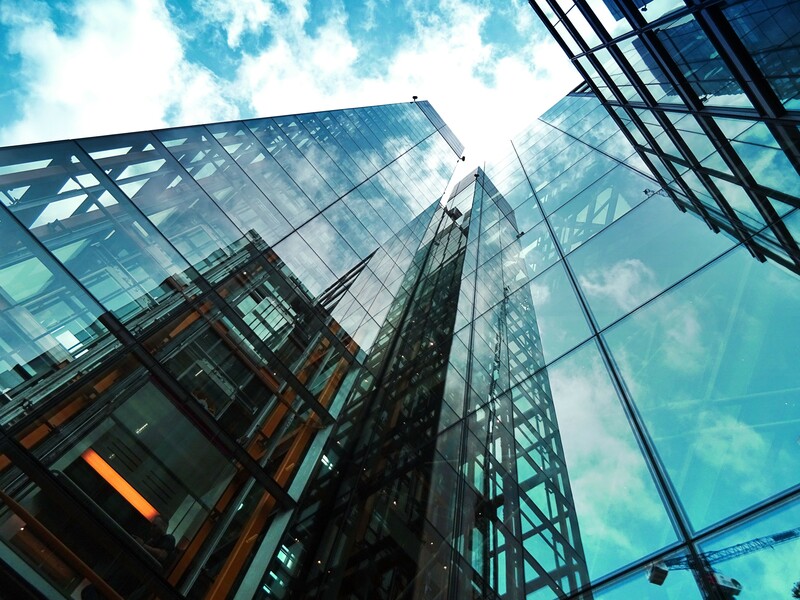 The curtain wall is an external element of modern buildings nowadays, widely used as in the exterior of any shopping, entertainment and office center, showroom even residential buildings. 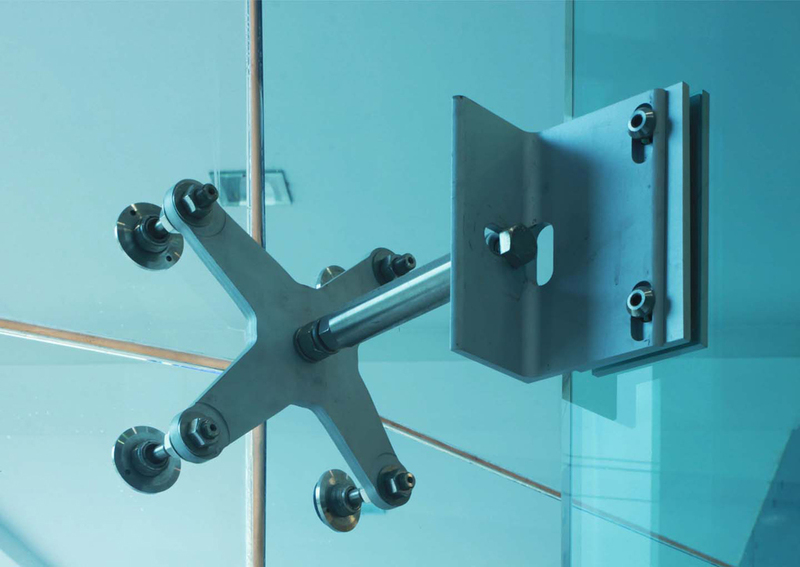 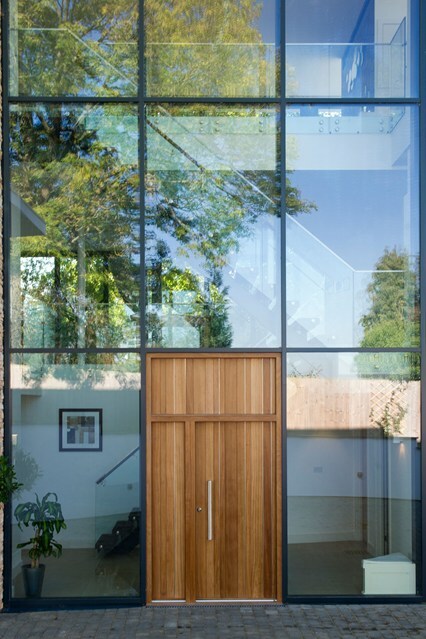 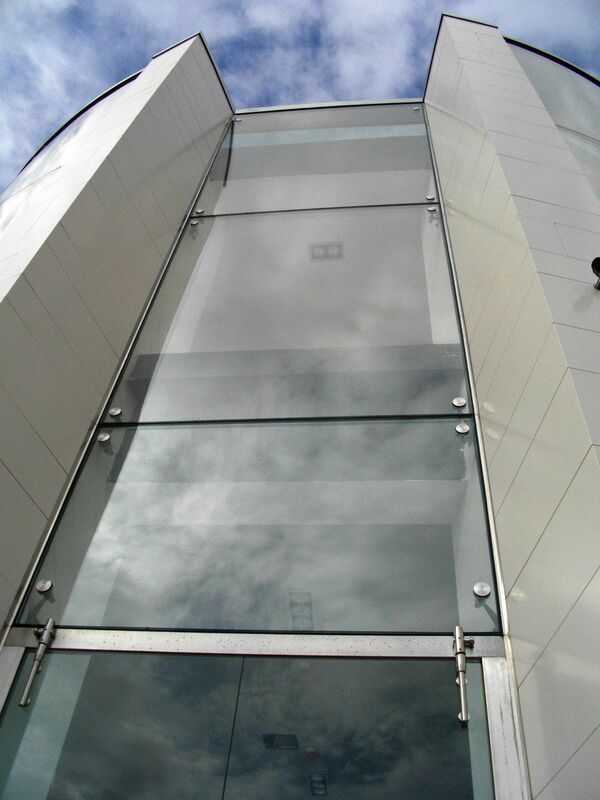 Two layers of glass reduce the heat loss and light transmission and anodized aluminum ribs give a framed look to the building and spider fitting will help to make sophisticated frame-less.